The latest version of the Apple iPhone first began to fall in excited customers hands late last month, but the device is seeing a staggered rollout around the world, which is manly down to supply constraints that are common with any new Apple product launch. Now though the iPhone 5 release is gathering pace and will hit some more countries next week, and will be available in China by December. As it is being reported on AppleInsider the speedy worldwide rollout of the new iPhone 5 will continue next week, when the handset will make its debut in India, Greece, Mexico, and some other countries as well. The iPhone 5 was originally believed to be arriving in India yesterday, but saw its release pushed back one week, while Apple has started to charge users in the country in the Indian rupee currency for content available on the App Store and iTunes, as before they were charged in US dollars. This change by Apple is set to benefit app developers in the country, as users would obviously prefer to pay in their local currency, and the change is likely to see them downloading more content. 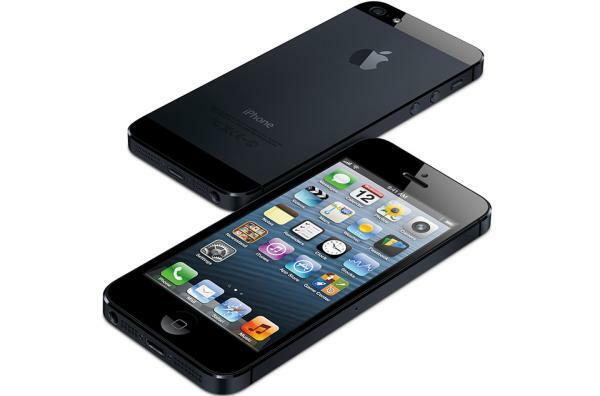 There are a number of other countries expected to see the iPhone 5 become available next week on November 2nd, which include Bulgaria, Croatia, Malta, Romania, and the Dominican Republic. The iPhone 5 has been treated to the quickest rollout of an Apple product so far, and the device is expected to hit China in December. The company sees the country as a very important part of its strategy, as China currently makes up almost fifteen percent of Apple’s total income. Since the iPhone 5 launched on September 21st the company saw over five million units being sold during the first three days of it being available, and once the handset reaches China sales of the device will continue to take off. i had my hands on i phone 5. have used 4&4s before but i prefer SAMSUNG GALAXY NOTE. not a apple fan anymore after the 5 is out and i will go to the road where android goes. DONNO WHY?